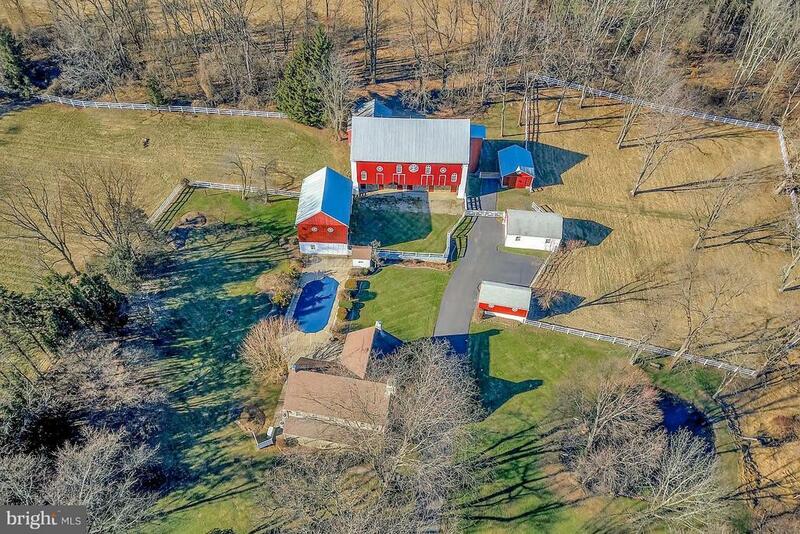 Welcome to Deer Crest Farm. 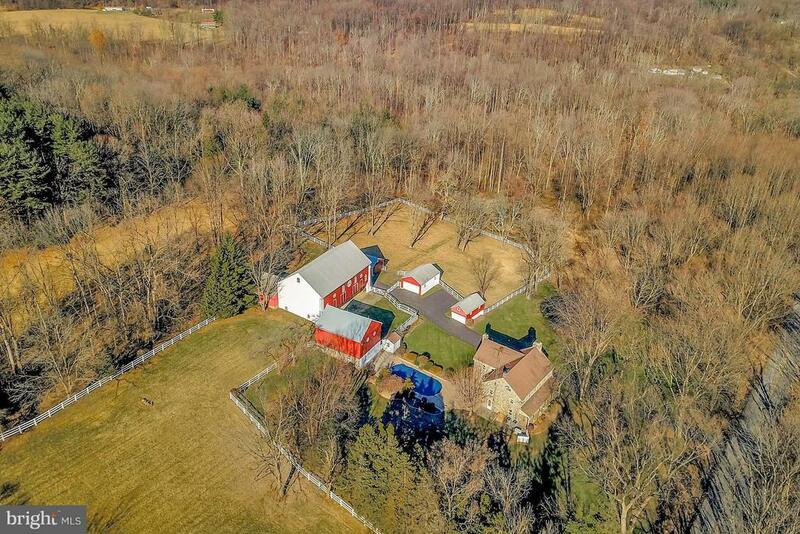 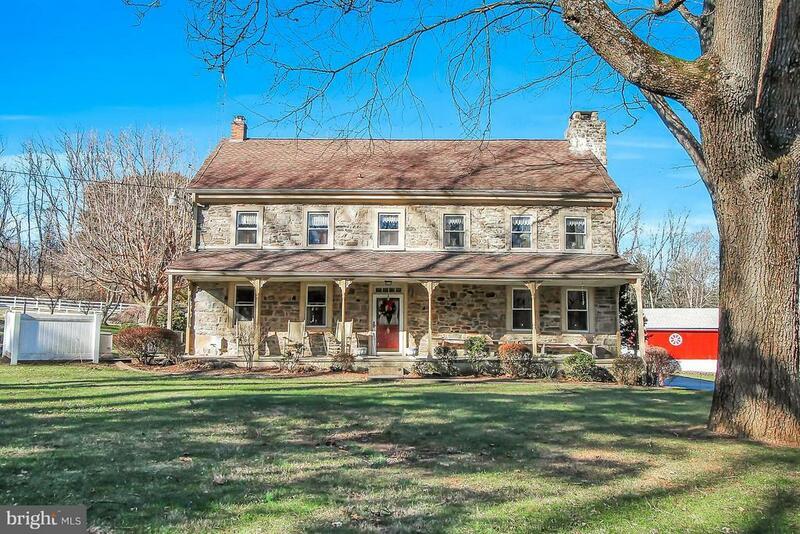 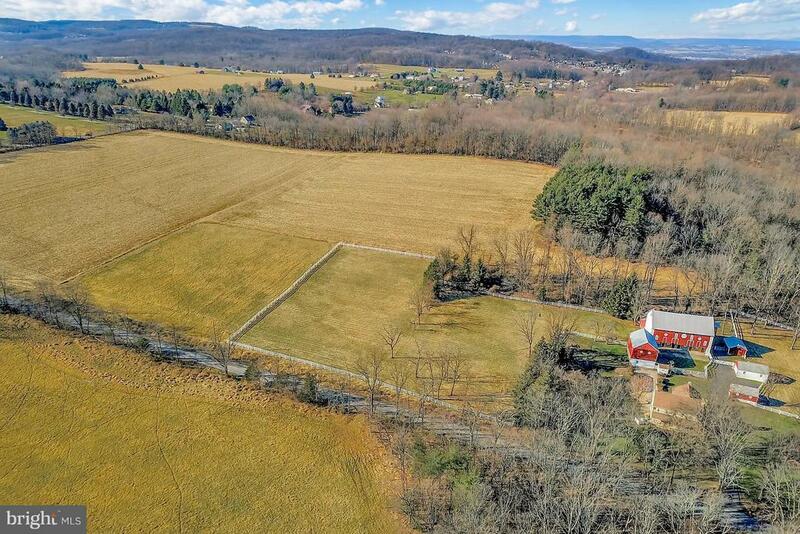 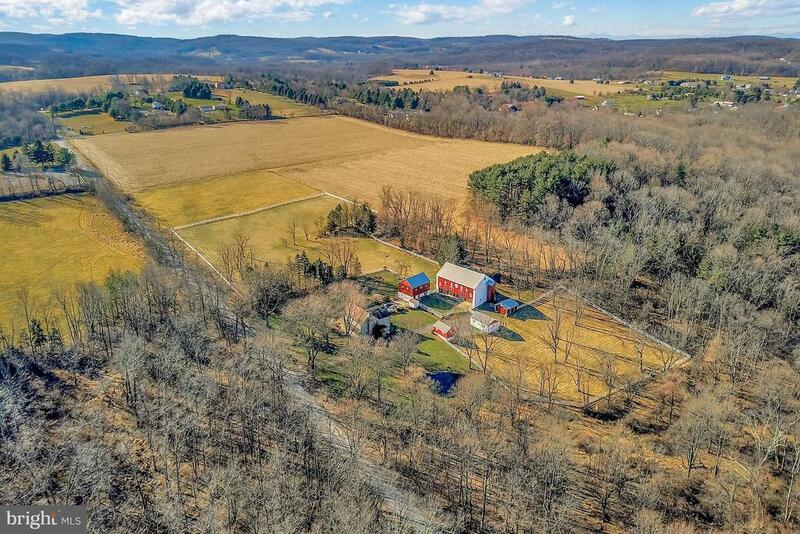 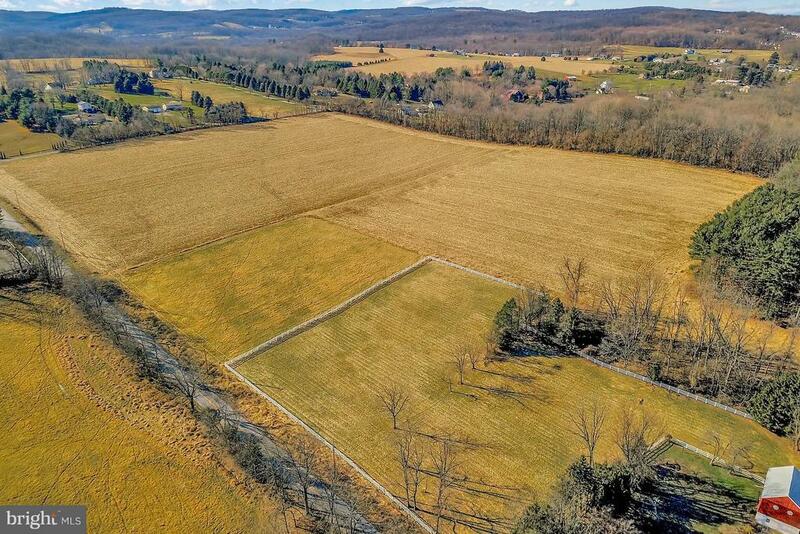 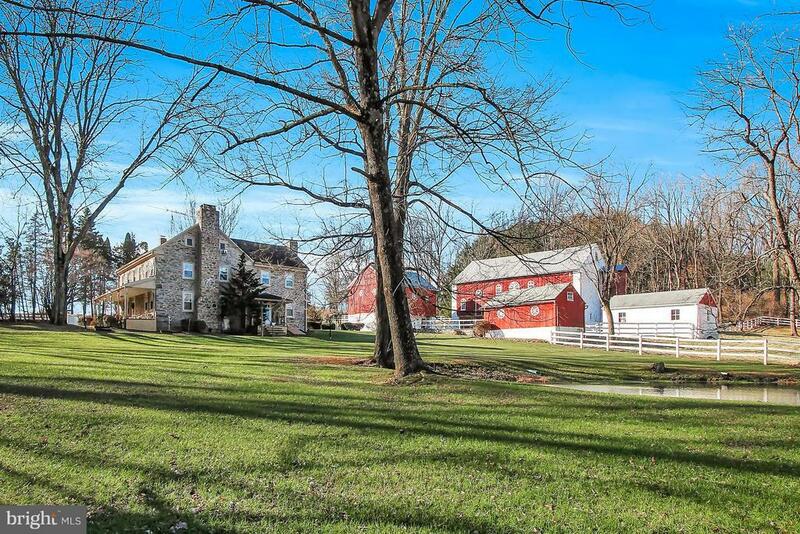 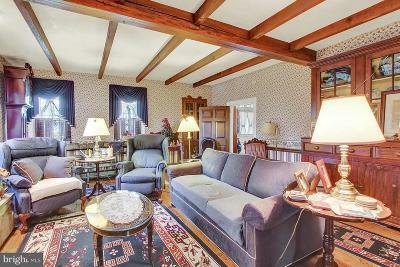 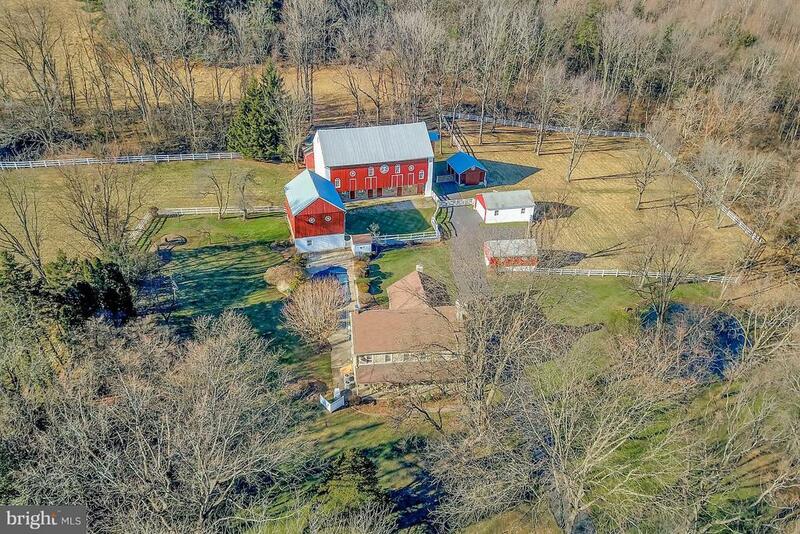 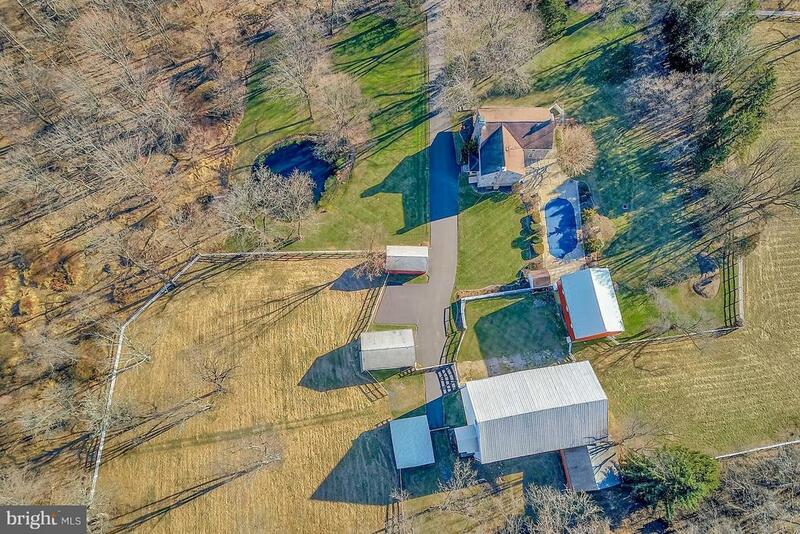 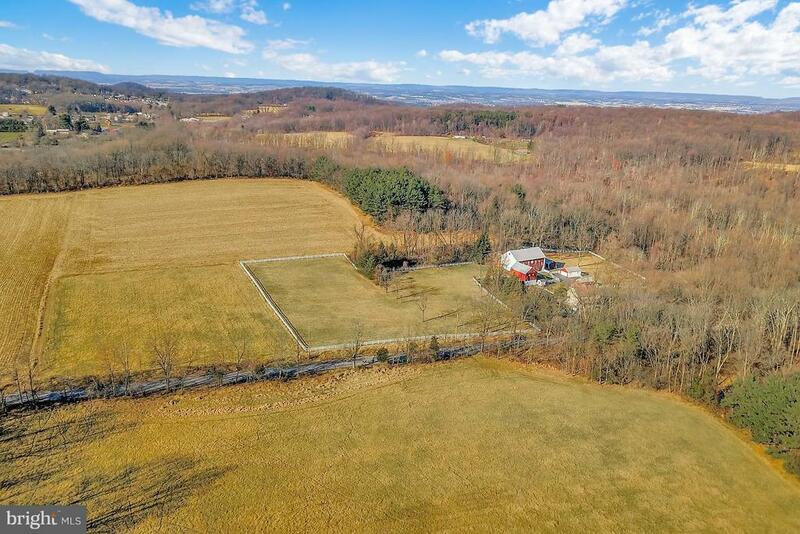 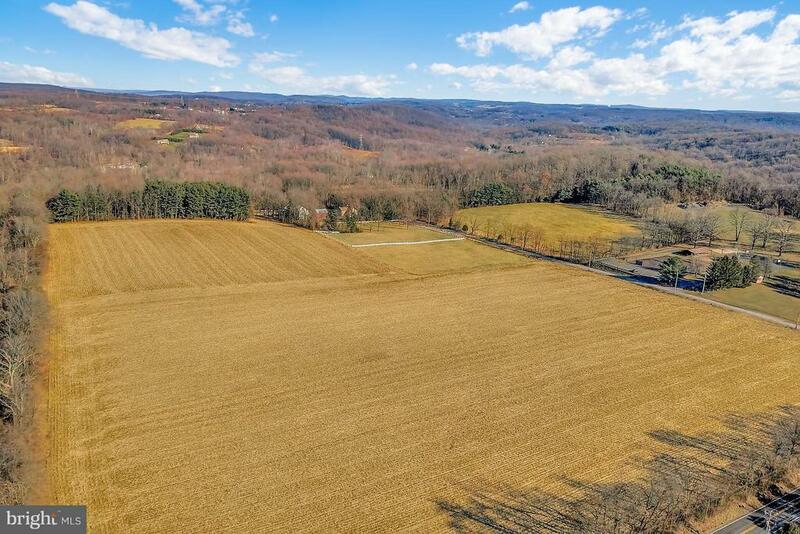 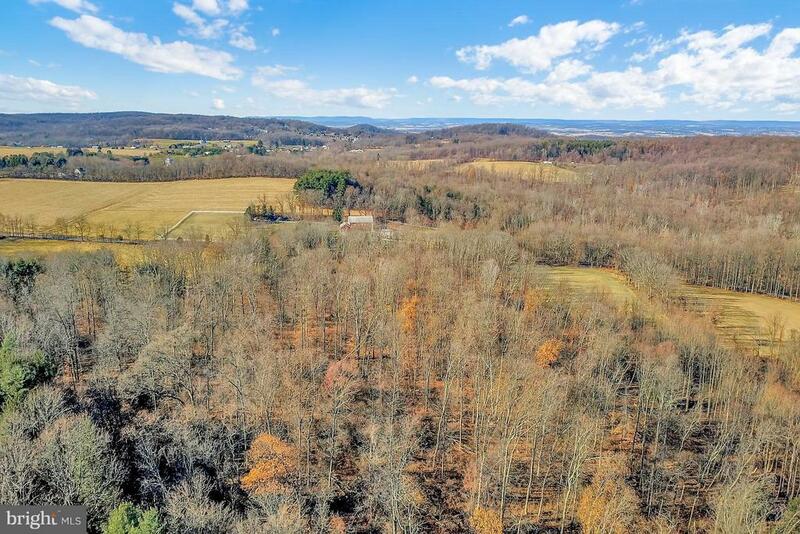 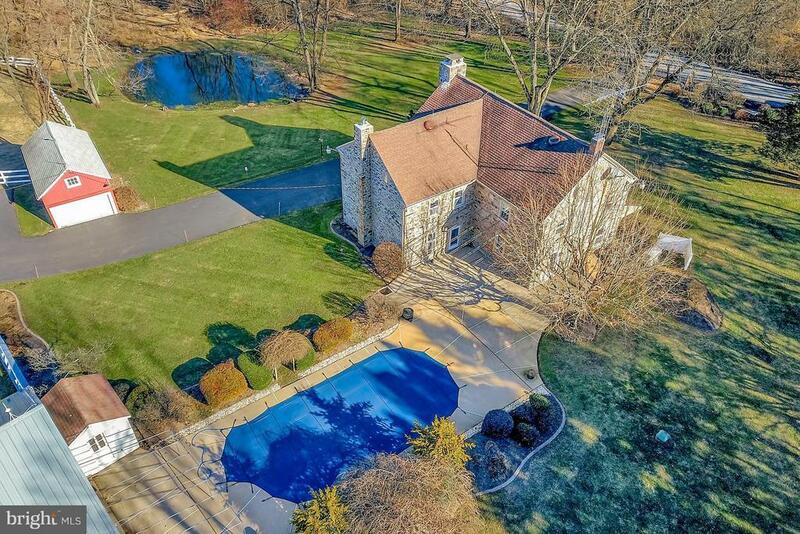 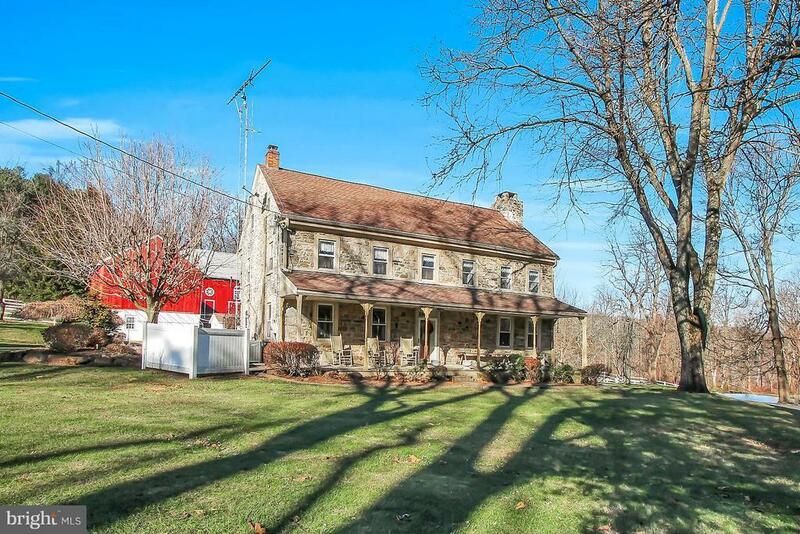 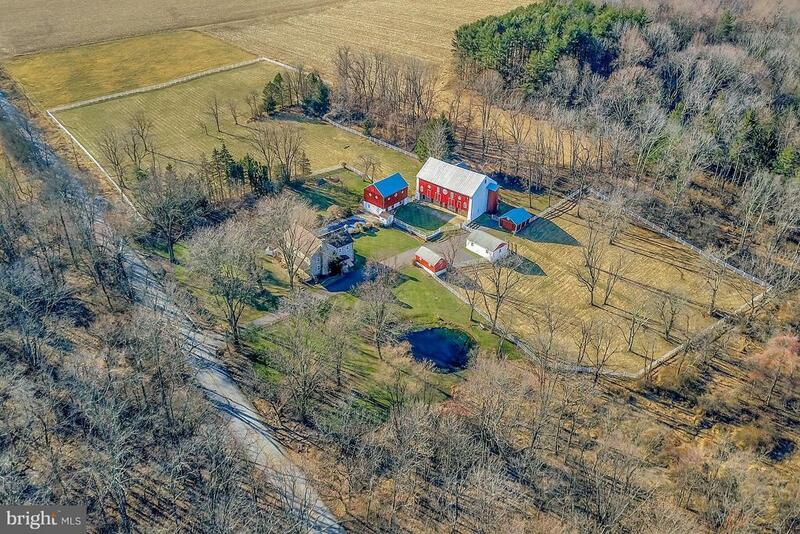 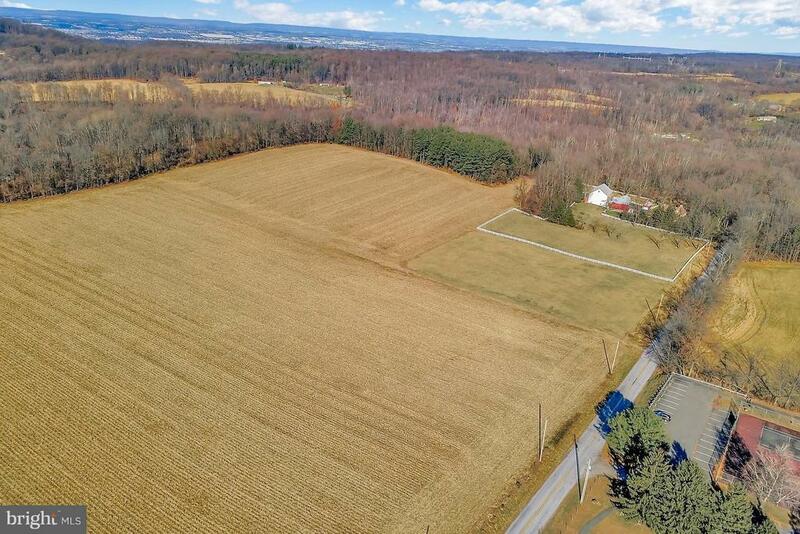 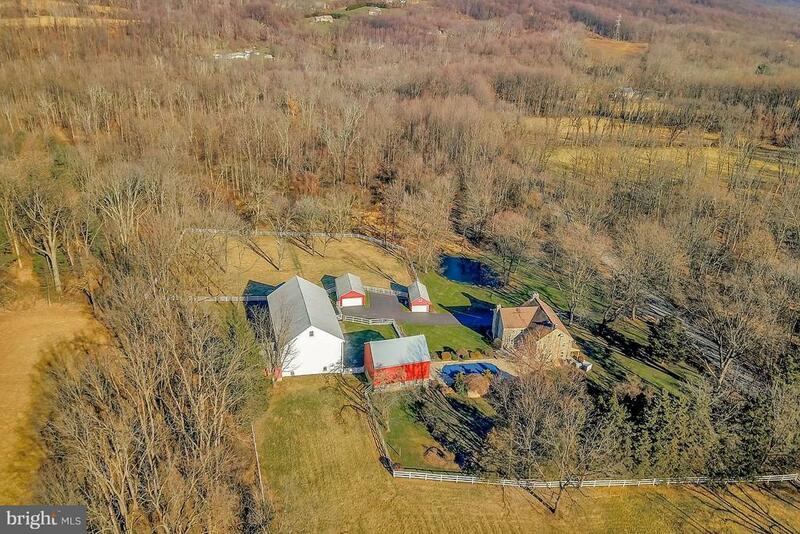 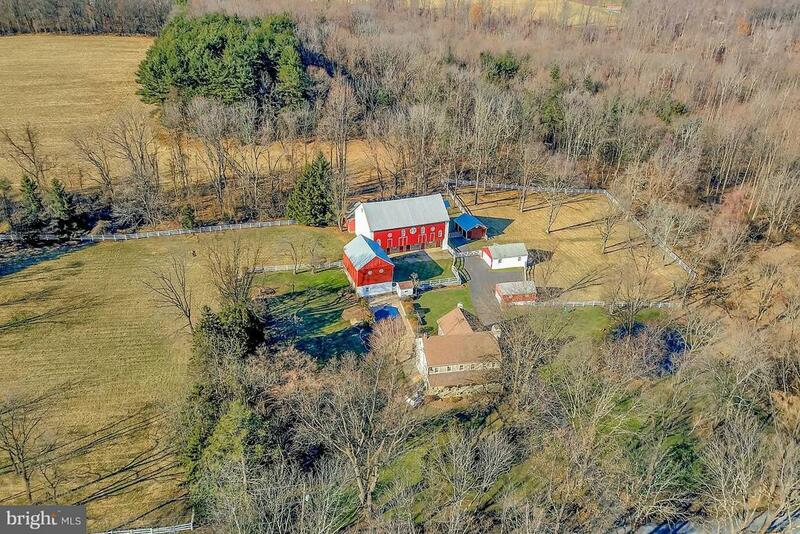 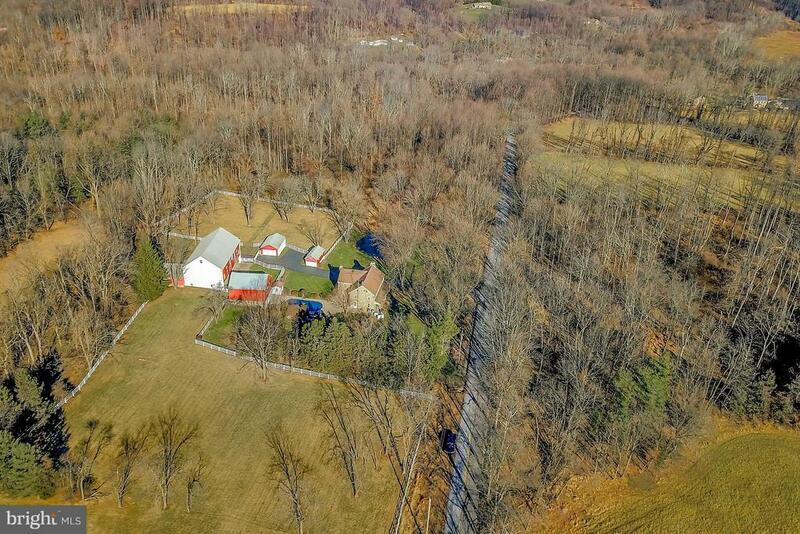 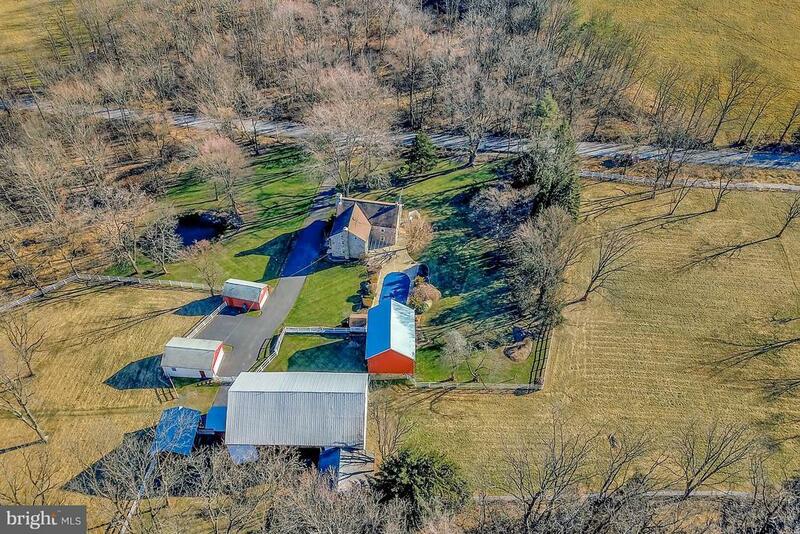 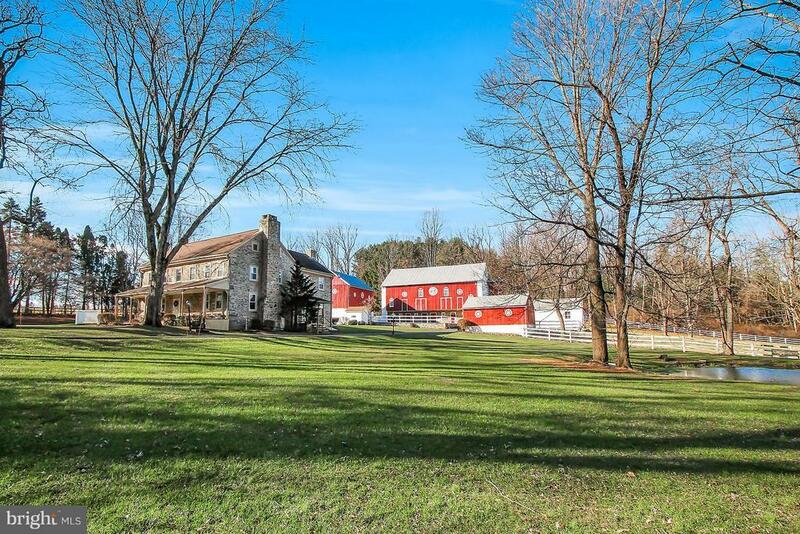 This Beautiful farm property is privately situated along a rural country road on approximately 100 acres. 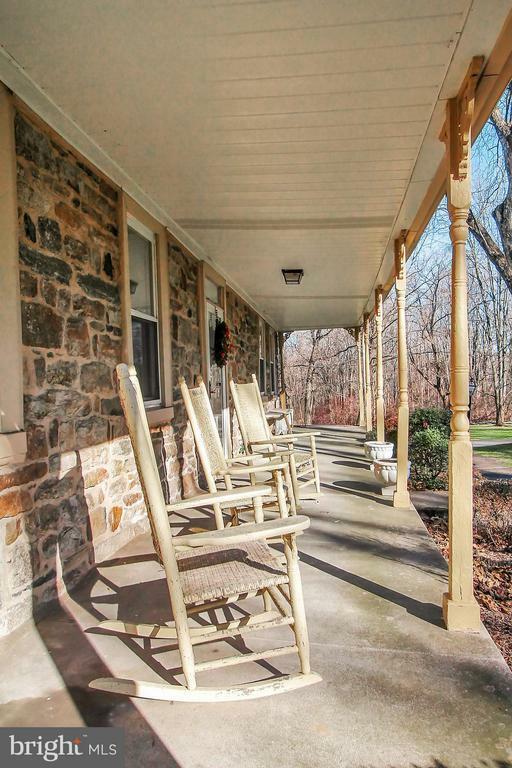 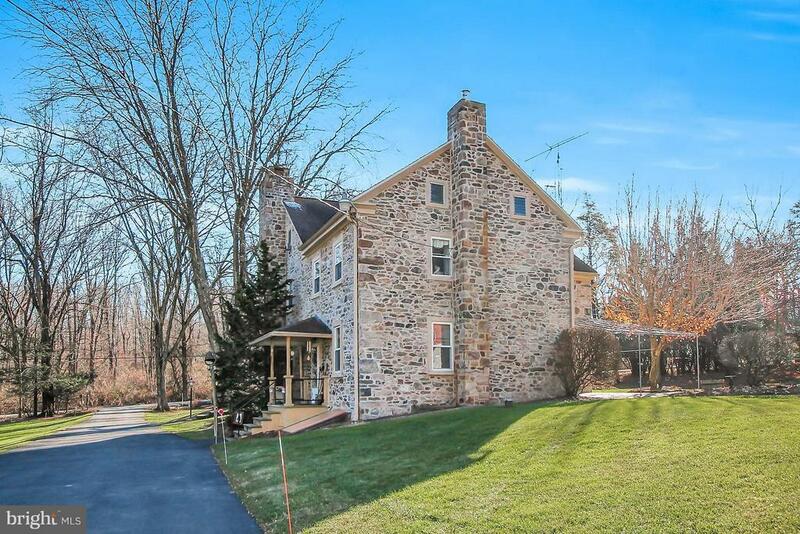 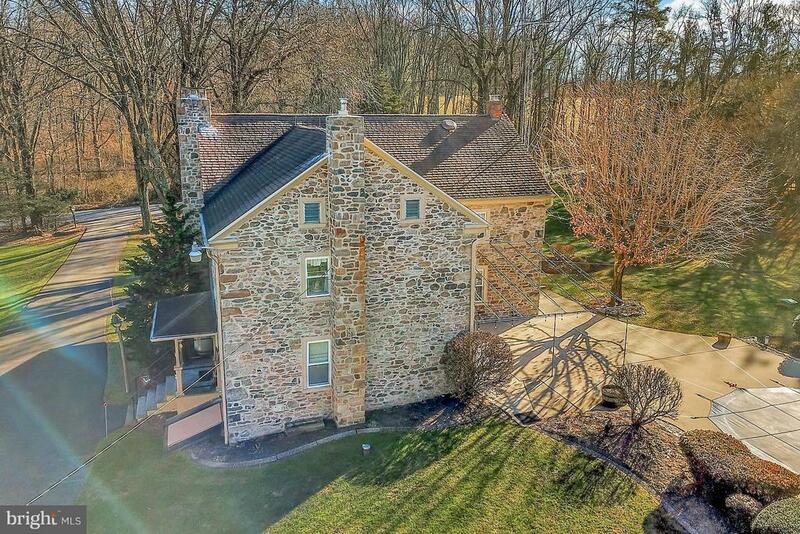 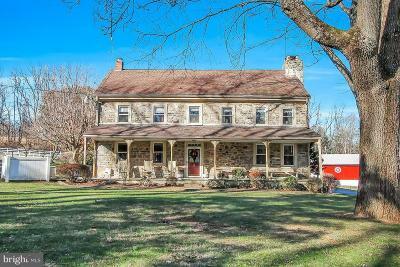 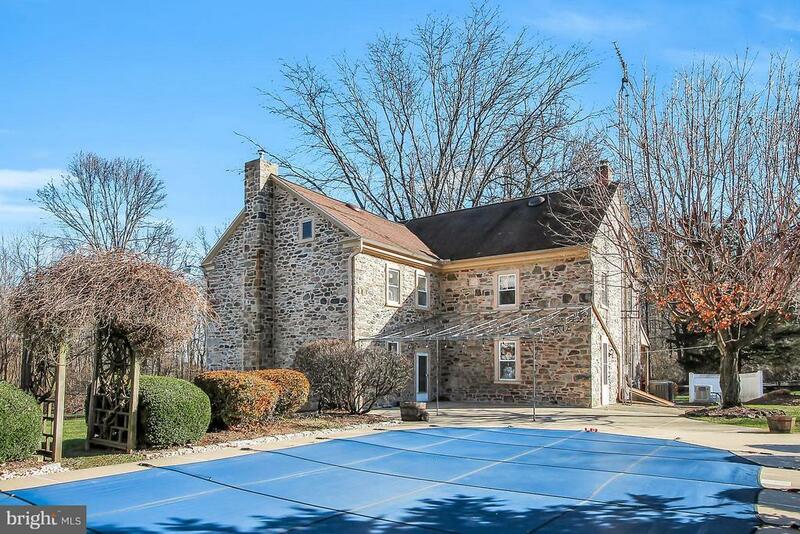 The stunning stone farm house with Grand Front Porch has been totally updated with new windows, hardwood floors, new wiring, central air, newer oil hot water heating system, including studding and insulating of the exterior walls. 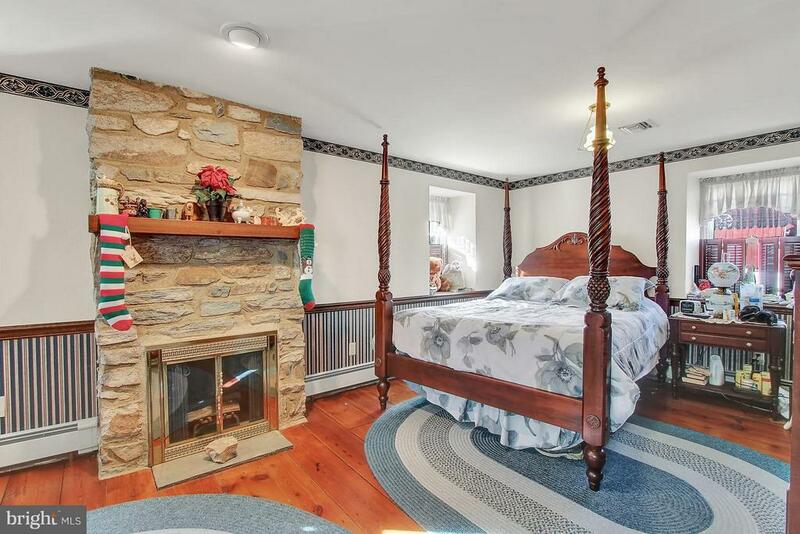 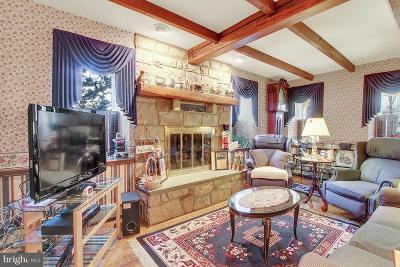 Enhancing the home, you~ll find two cozy stone fire-places, one in the living room and one in the master bedroom, and two stairways to the seconds floor. 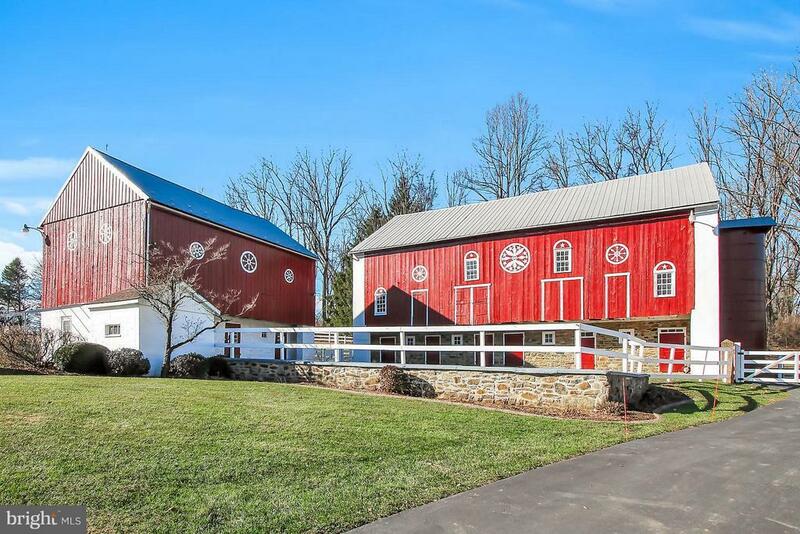 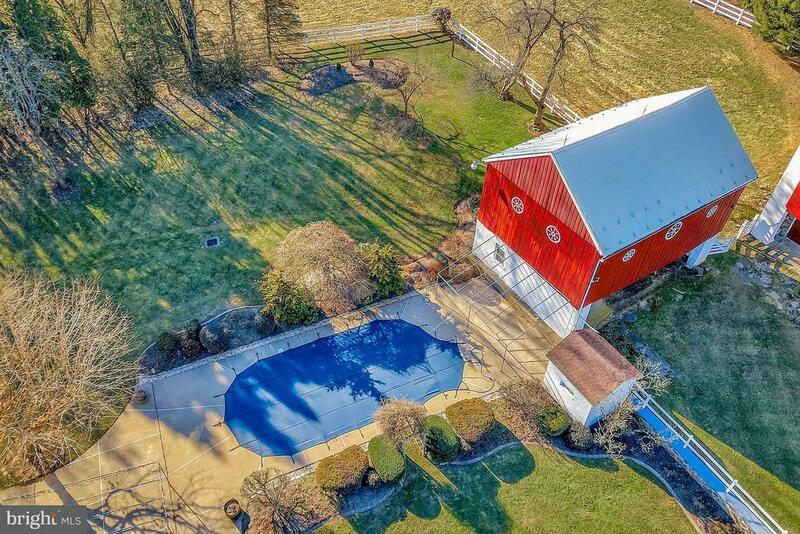 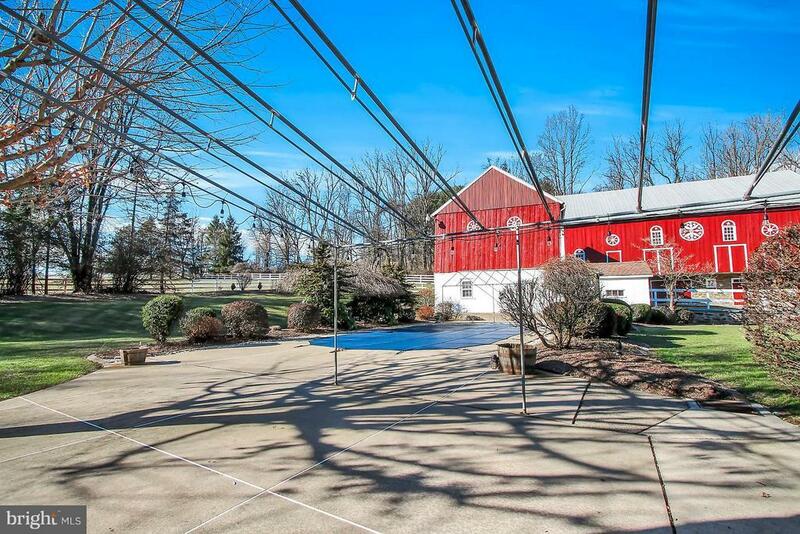 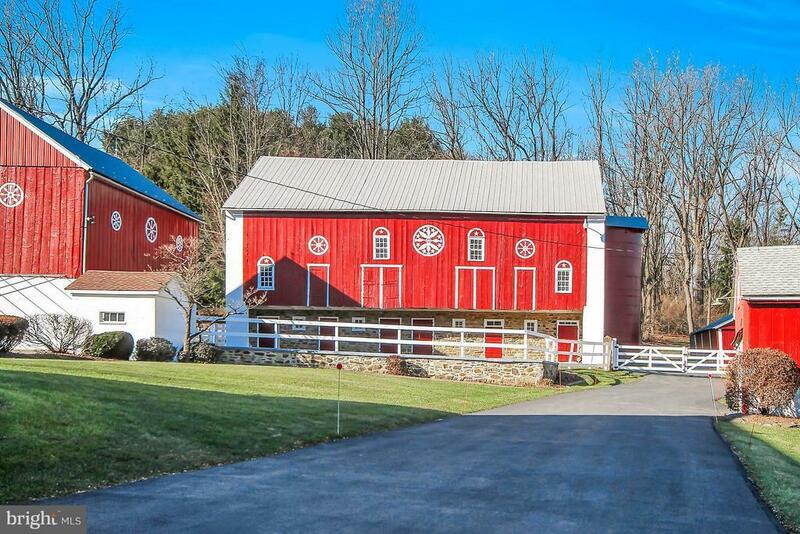 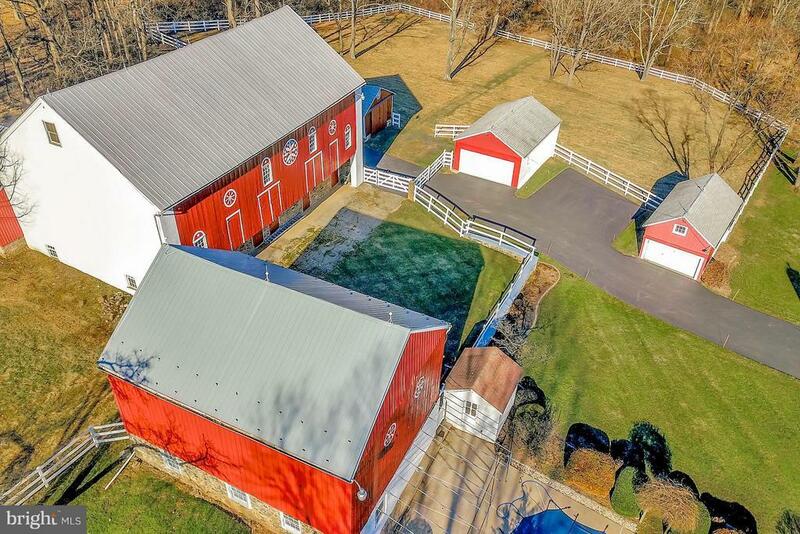 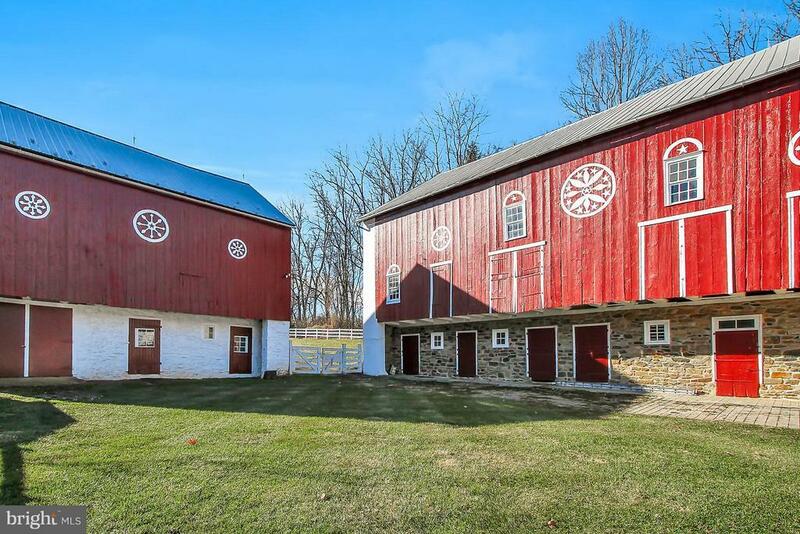 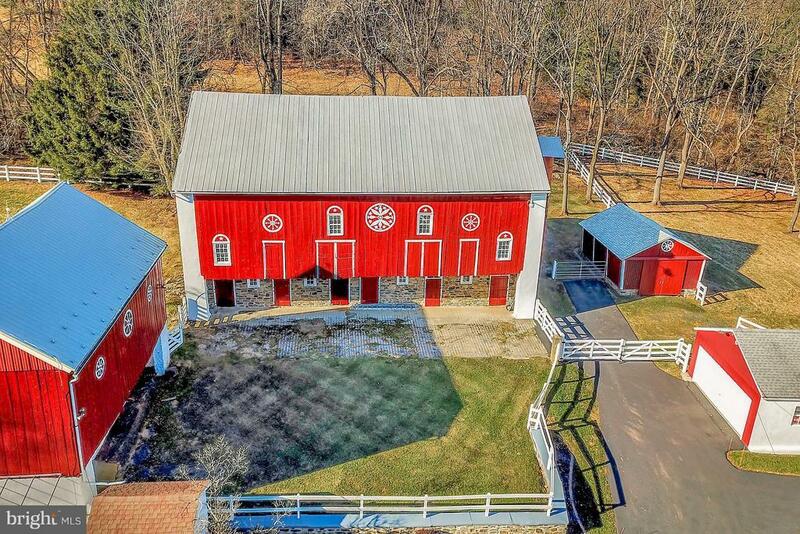 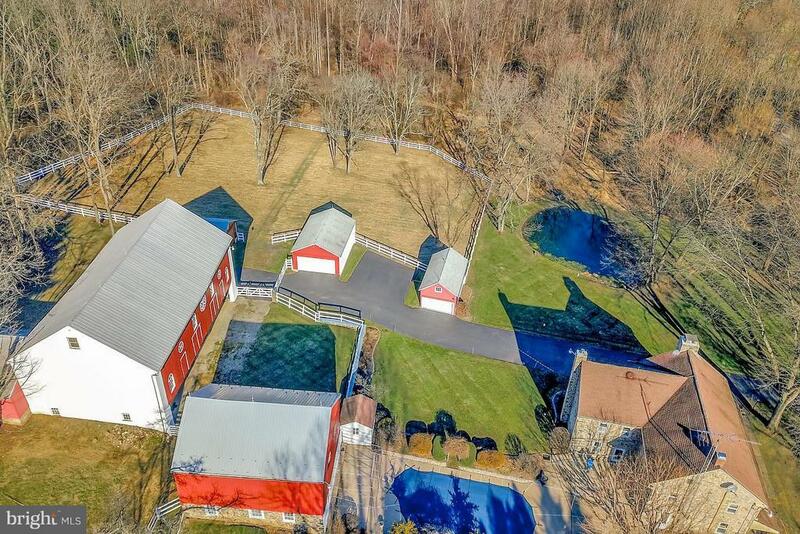 Outside there is a large patio with in-ground pool, a gorgeous bank barn with stalls on the lower level and storage space for hay and equipment on the upper level as well as several out buildings. 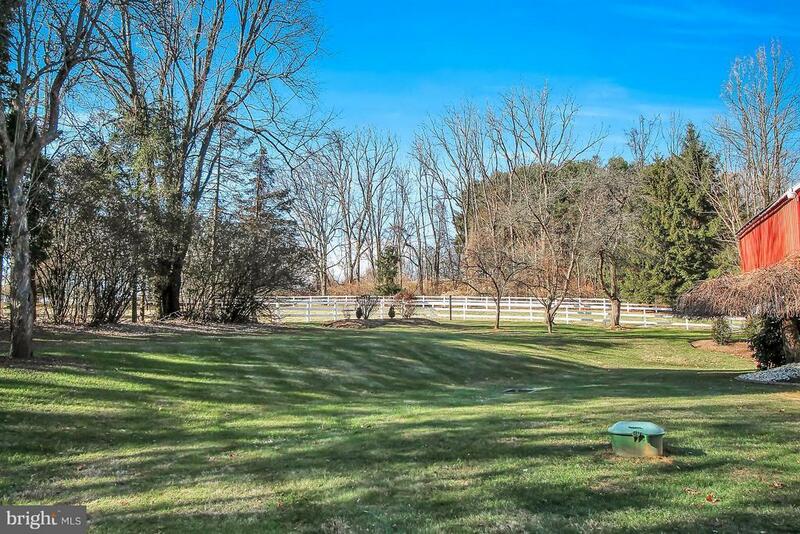 Adding to the grounds is a nice pond and vinyl fenced pasture areas formerly used for horses. 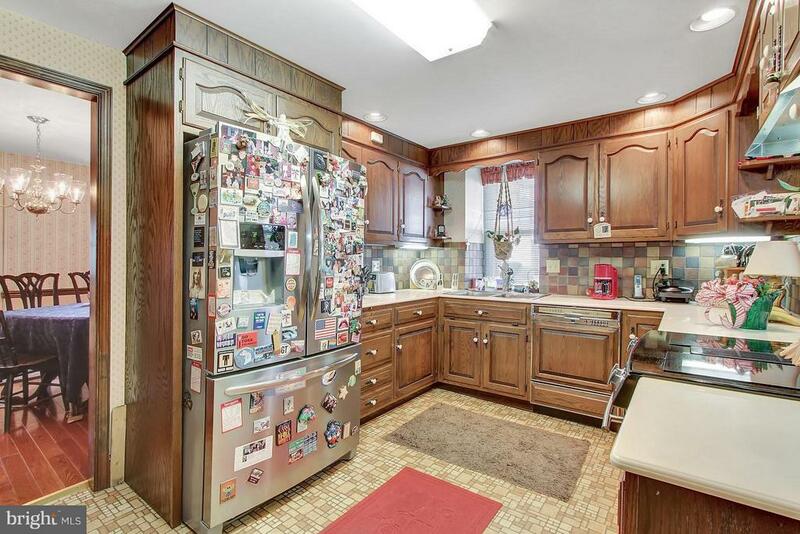 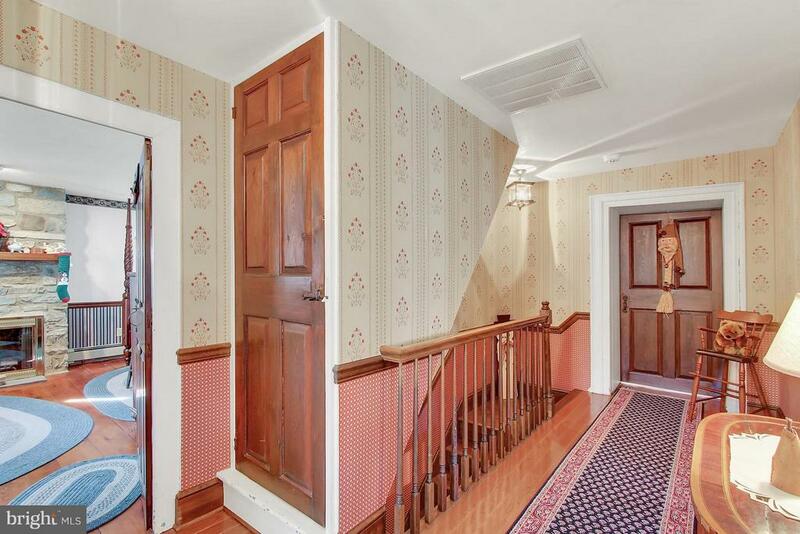 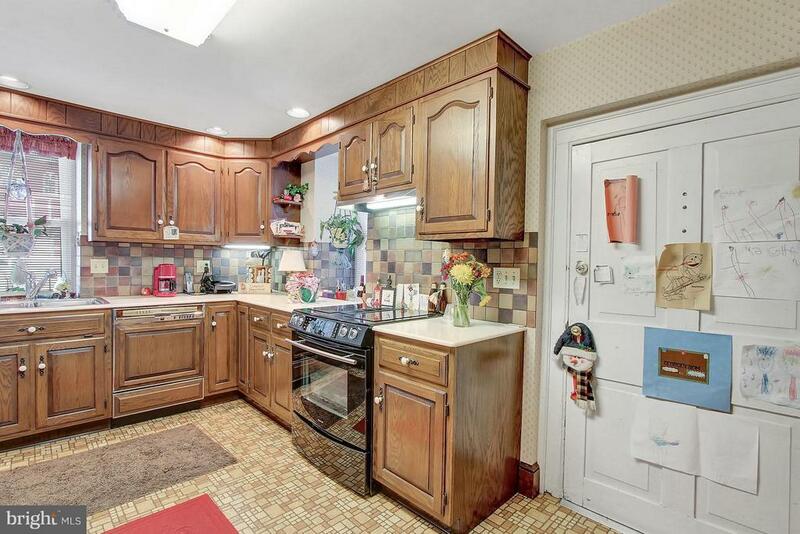 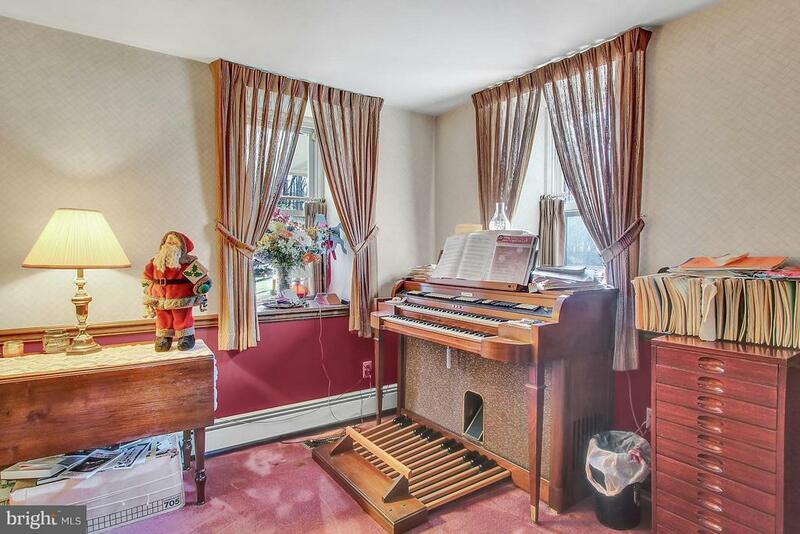 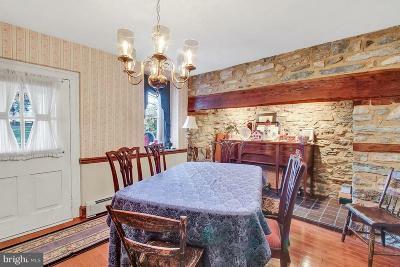 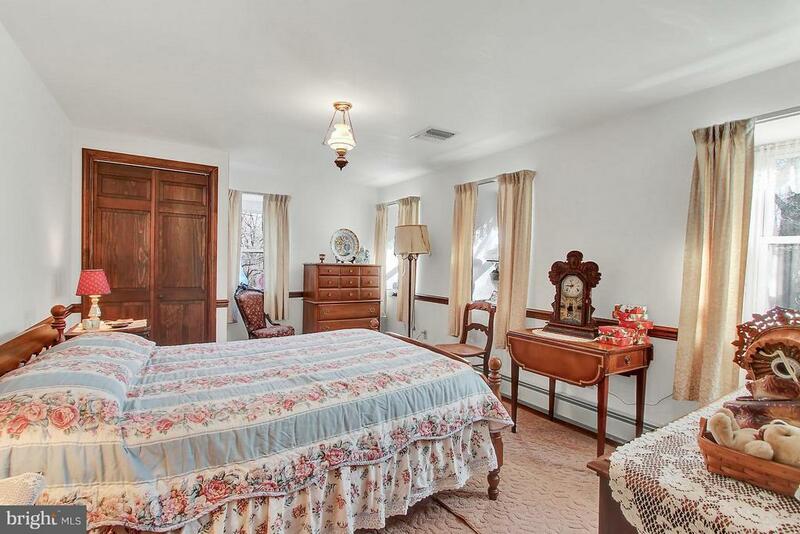 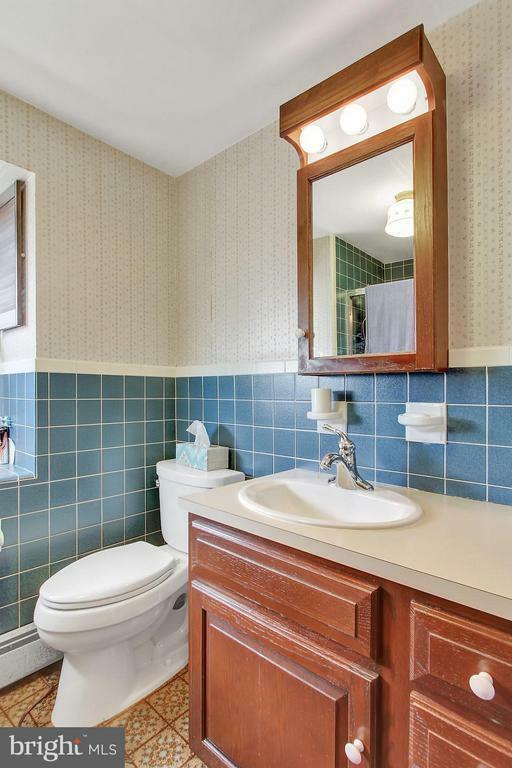 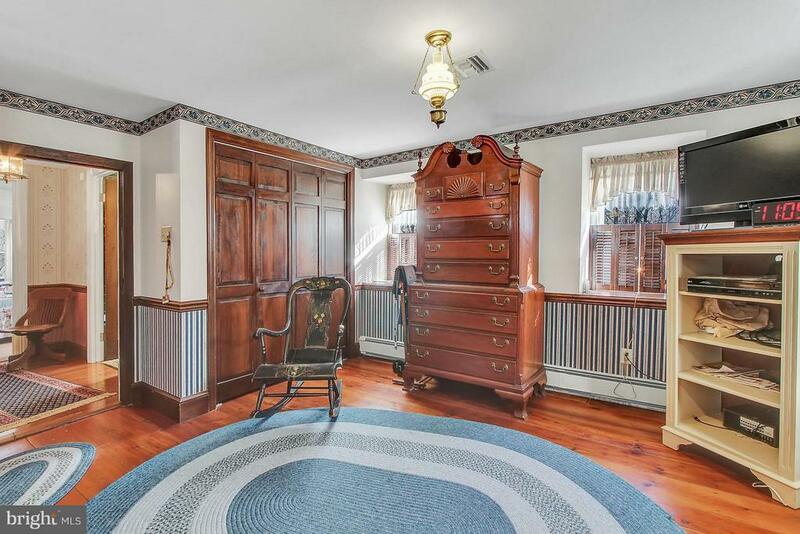 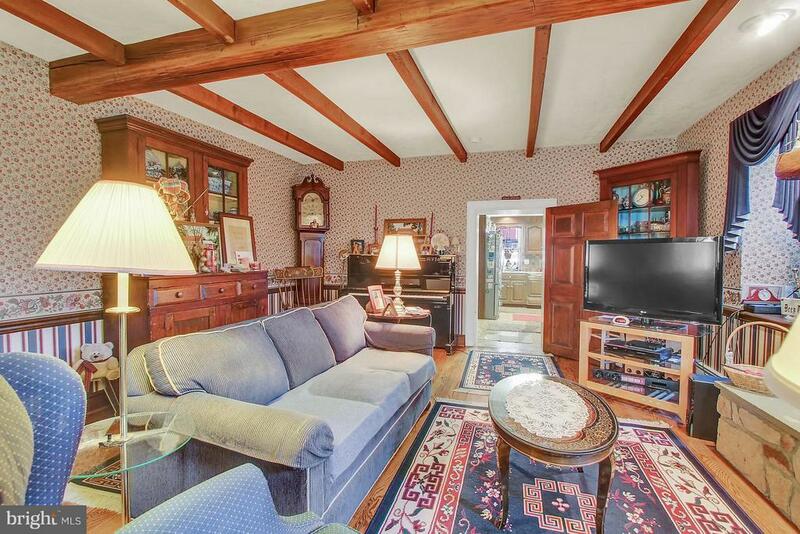 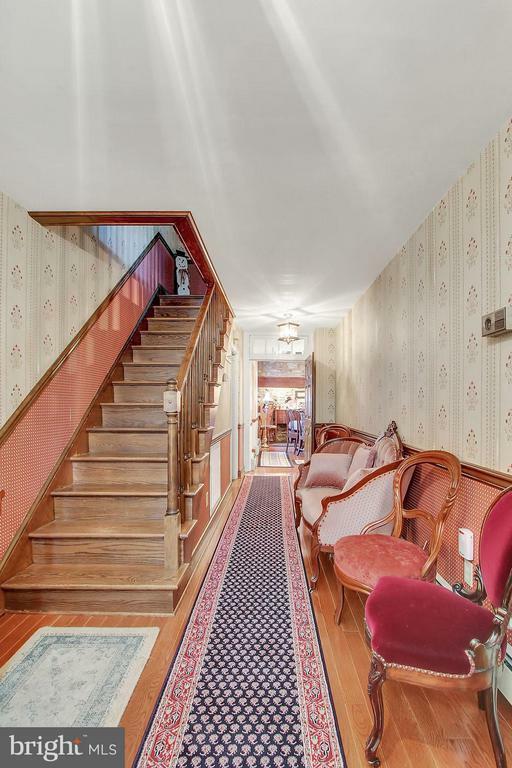 This property has been immaculately cared for. 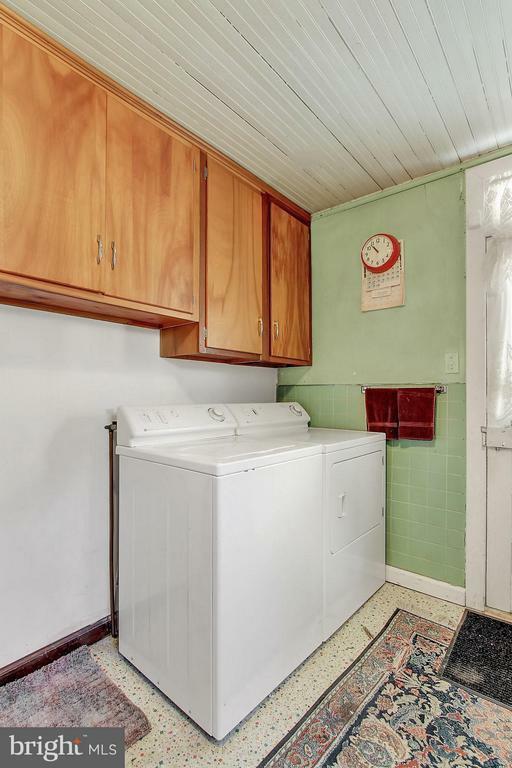 You wouldn~t be disappointed. 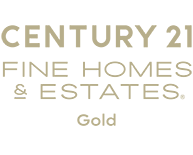 Directions: From Emmaus take Traffic Route 29 (Chestnut Street) south, Right on Seisholtzville Road, Right on Township Road, property on left.